Bell & Gossett Series SSF stainless steel pumps are meant to pump potable domestic water from hot water storage tanks to bathrooms and kitchens. They are often used when corrosive water may be harmful to iron or bronze body pumps. The Series SSF is maintenance-free and has a stainless steel pump body and universal flange-to-flange dimensions allowing it to be easily piped-in. The Bell & Gossett Series SSF-12F/W is a stainless steel small circulator pump used for potable, domestic water. The SSF-12F/W pump is permanently lubricated with a 1/40 HP, 2800 RPM, 115v single phase motor. 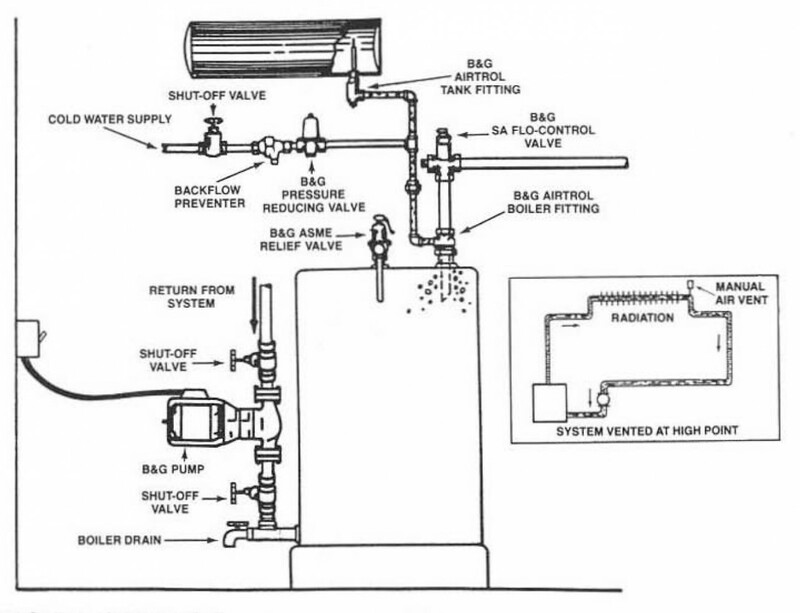 The Bell & Gossett Series SSF-22 is a stainless steel small circulator pump used for potable, domestic water. The SSF-22 pump is permanently lubricated with a 1/25 HP, 2800 RPM, 115v single phase motor. The Bell & Gossett Series SSF-22U is a stainless steel small circulator pump used for potable, domestic water. The SSF-22U pump is permanently lubricated with a 1/25 HP, 2940 RPM, 115v single phase motor. The Bell & Gossett Series SSF-9U/LW is a stainless steel small circulator pump used for potable, domestic water. The SSF-9U/LW pump is permanently lubricated with a 1/40 HP, 2800 RPM, 115v single phase motor. The Bell & Gossett Series SSF-12U/LW is a stainless steel small circulator pump used for potable, domestic water. The SSF-12U/LW pump is permanently lubricated with a 1/40 HP, 2800 RPM, 115v single phase motor.